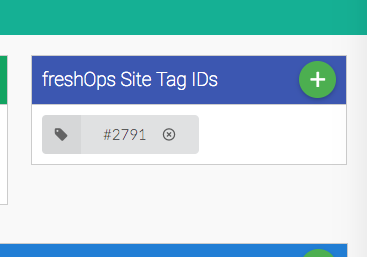 How to re-allocate or reassign a freshOps Tag to another site. Often clients allocate tags particularly in the Trial stage to sites that are dumbie sites or for other purposes, but late need to use those tags on real sites. 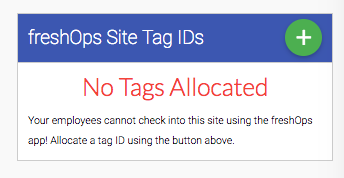 To Re-Allocate a Tag, it's as simple as navigating to the Site which the tag is already allocated to. Step 3: Once the Tag is no longer Allocated to this Site, you can Allocate it to any other site.